Although the Gaza-D was functionally the same as the Gaza-C, it was a better performer in terms of power output, speed and maneuverability. 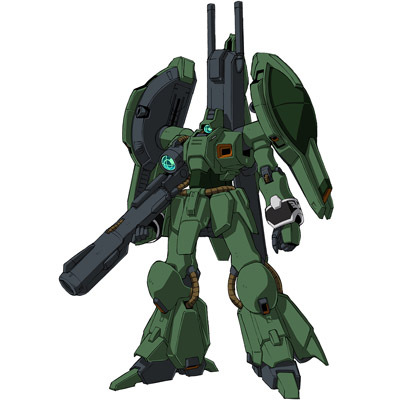 In addition to a pair of beam guns, two beam sabers, and its "knuckle buster" beam rifle, the Gaza-D was also equipped with various missile launchers in its shoulder binders for additional heavy firepower. 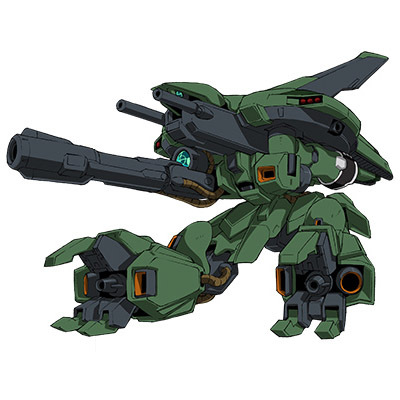 In addition to its superior specs and increased armaments the Gaza-D also featured an improved transformable frame that could, unlike the Gaza-C, handle multiple transformations without breaking down.